Bratislava – the place where you can find real entertainment. And it’s doubled on New Year’s Eve. During the evening, you can take yourself to the heights from where you can enjoy the New Year’s fireworks on the palm of your hand or enjoy the feeling of a royal feast spent on the castle hill. 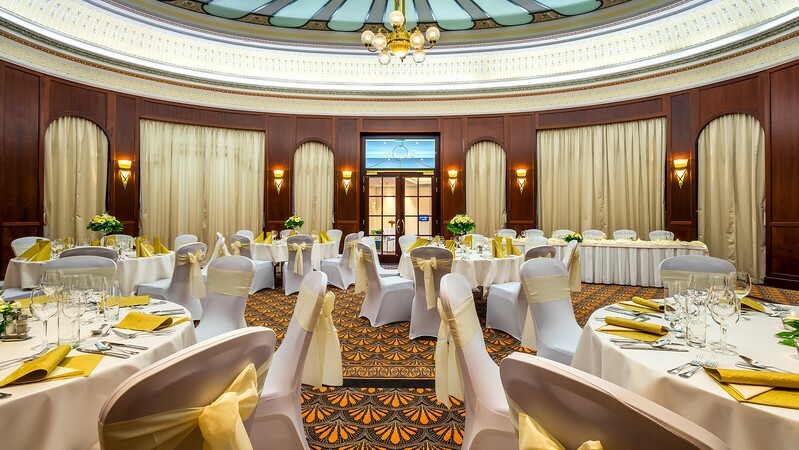 You enjoy the comfort of the hotels or spend the evening right on the Danube. 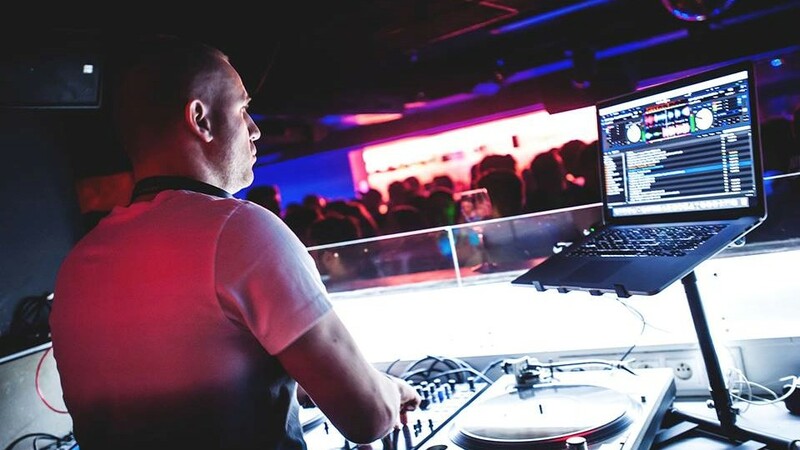 If you really enjoy having fun, you can choose from a range of dance clubs. The offer is definitely rich. Three, two, one… Happy New Year’s Eve! If you are one of the romantics who appreciate the scent of history while enjoying the luxury and comfort of this period, a New Year’s Eve spent in a hotel recalling eight centuries is perfect for you. 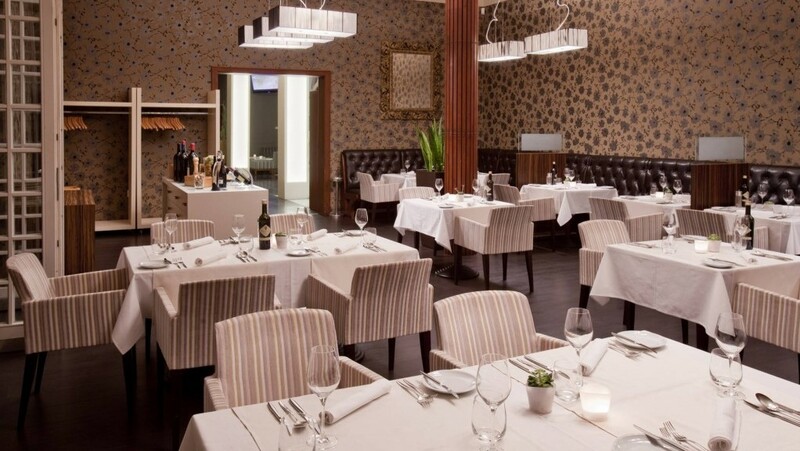 The carefully selected evening menu and the luxurious atmosphere of the hotel will delight all your senses. Let yourself be pampered by us! 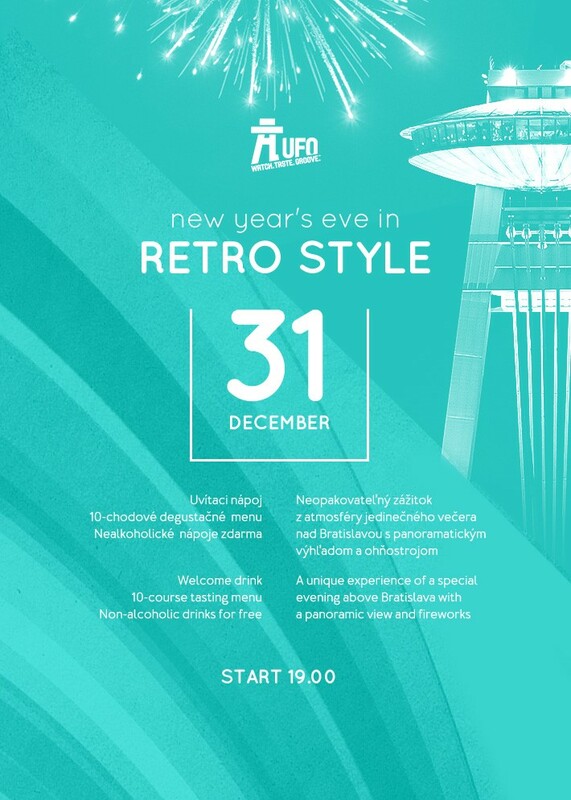 New Year’s Eve spent in the heights above Bratislava with a unique view of the city and fireworks will be offered only by the UFO sightseeing tower along with its fantastic restaurant. A retro atmosphere will dominate the capital during New Year’s Eve. So don’t hold on to the ground unnecessarily! 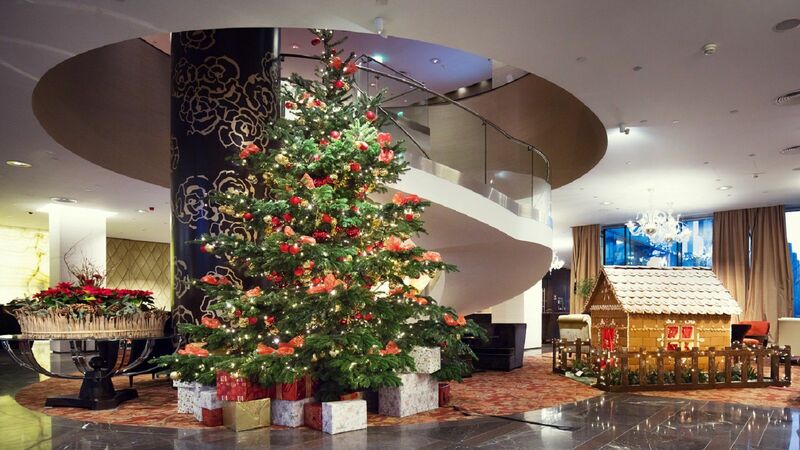 The Grand Hotel River Park, a Luxury Collection Hotel, offers maximum comfort on the banks of the Danube River, which really makes a difference in the New Year’s Eve program. 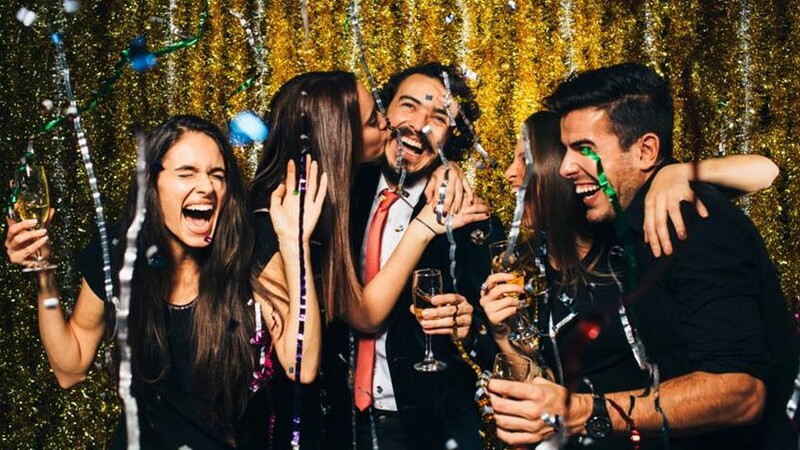 You can choose the New Year Package, which offers a New Year’s Eve in the rhythm of live music along with a festive buffet menu and accommodation, during which you can relax in the spa. If you prefer more intense fun, but you don’t want to miss out on a luxurious environment, a New Year’s Eve at the Grande awaits you. 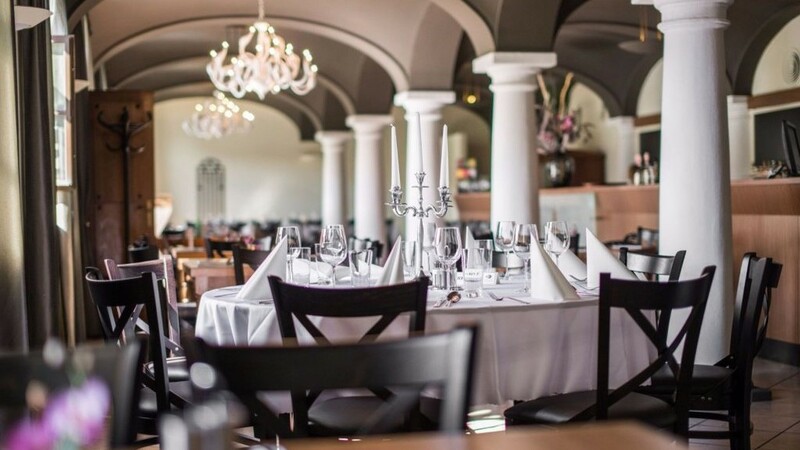 Genuine gourmands appreciating the combination of classic Pressburg cuisine and French refreshments can choose between the Luxurious Gala Buffet at the RIVERBANK Restaurant and the New Year’s Eve buffet dinner. Both offer an unforgettable culinary experience. Say good-bye to the old year in a grand manner! Do you like being at the center of an event? 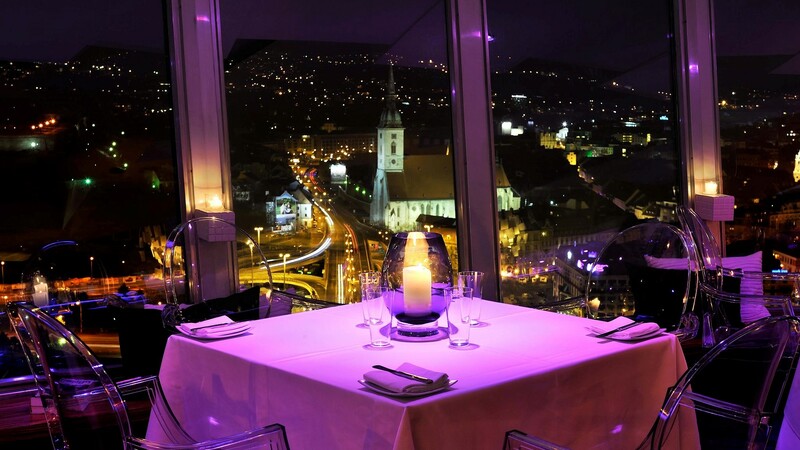 So why not spend a luxurious New Year’s Eve in the center of Bratislava?! It is the hotel where Albert Einstein stayed for a time, along with Maria Theresia, who also had a room here. Having a gourmet experience along with great entertainment can be just one step away from the main celebrations in the capital. 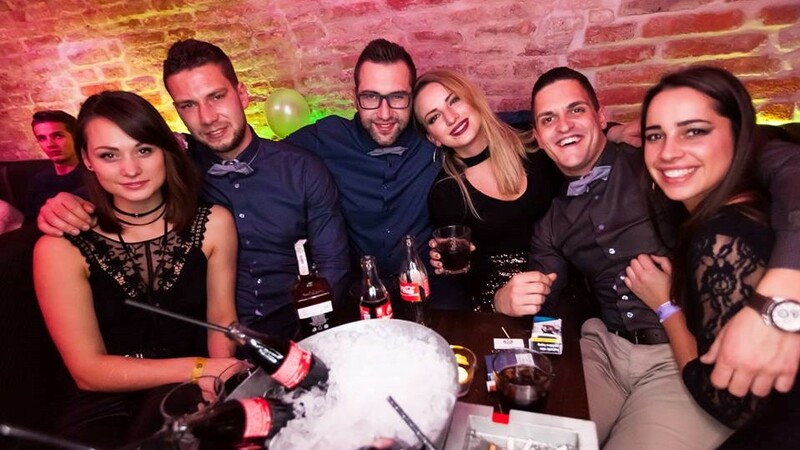 Celebrate the arrival of the New Year in the heart of Bratislava! 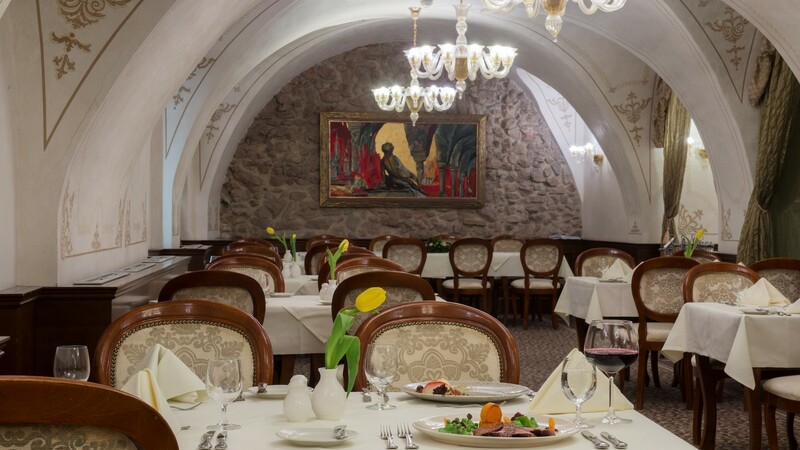 On the right side of Danube with the picturesque capital city view, you can find a restaurant which welcomed its first guests almost 200 years ago. You can experience its magic during the New Year’s Eve. Enjoy the noblesse! You will be guaranteed to feel like a queen or a king in these two sister restaurants. What else could a location right on the castle hill along with a carefully selected New Year’s Eve menu offer? Each restaurant offers a different pair of festive menus, but surely both will offer you an experience. It’s only up to you to choose. 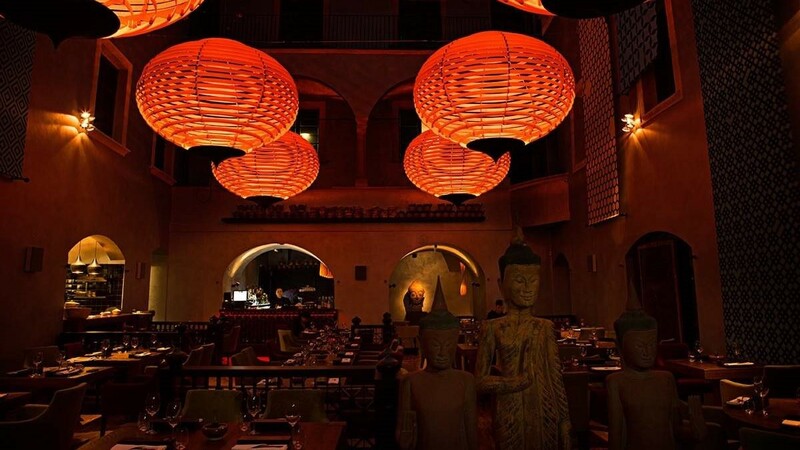 Are you looking for a piece of Asia in the heart of Bratislava? Fusion of taste, colours and passion? Culinary experience full of imagination and creativity? So please your senses and take yourself to the Wonderland on New Year´s Eve. 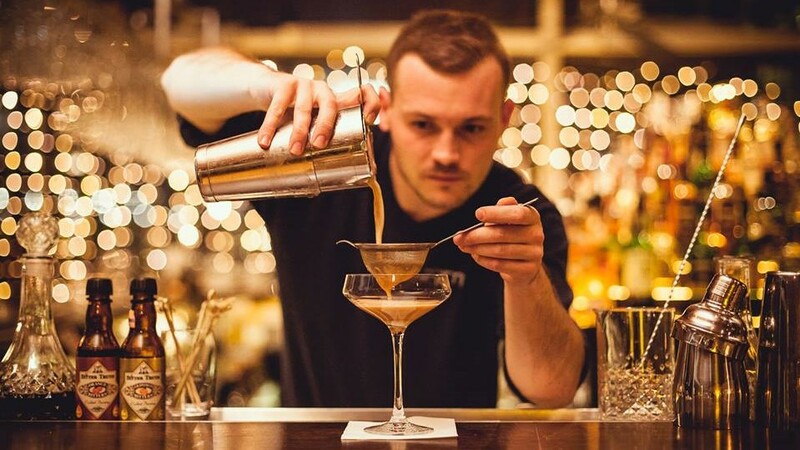 This luxury restaurant in the city centre is going to guide you. Not every restaurant can offer a dance party. If you want to say good-bye to the old year in a truly stylish way and you want to welcome the New Year in “the Beauty on the Danube” literally on the Danube, the offer of the Pressburg Botel is ideal for you. Are you a lover of rock, great fun and excellent, but “unhealthy” food? If your answers are yes, then come to the New Year’s Eve Party at the BARROCK rock establishment, where DJ J. See will take care of the fun. Do you want to travel to remote Brazil during New Year’s Eve, experience the flavor of Brazilian specialties and indulge in the rhythm of magnificent music? You can choose between a dinner in the restaurant and a party in the club. So choose an unforgettable evening in Rio! 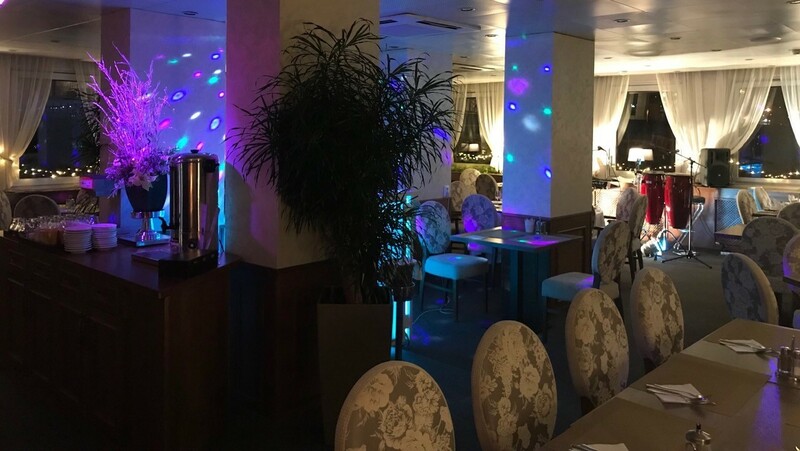 If you are a lover of Italian cuisine and a relaxed atmosphere, this popular restaurant in the center of Bratislava will definitely delight you. Enjoy excellent food during a New Year’s Eve evening, listening to the great music of two DJs in the heart of the old city will be spinning! Primi Eurovea will offer you the Mediterranean Sea on the banks of the Danube, thanks to its excellent cuisine and beautiful surroundings. 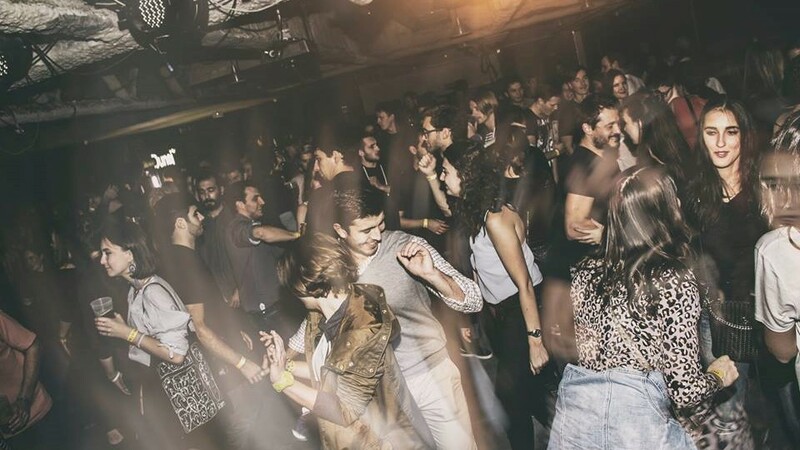 Two DJs will inspire a true New Year’s Eve atmosphere. So come welcome the New Year in a southern style! New Year’s Eve spent in the most prestigious bar in the center of Bratislava has to be a real experience. If you are looking for a good nightclub to say good-bye to the old year, you don’t have to look any further. Come to Trafo! KC Dunaj traditionally offers a rich musical program in a friendly atmosphere along with a tasty refreshment. 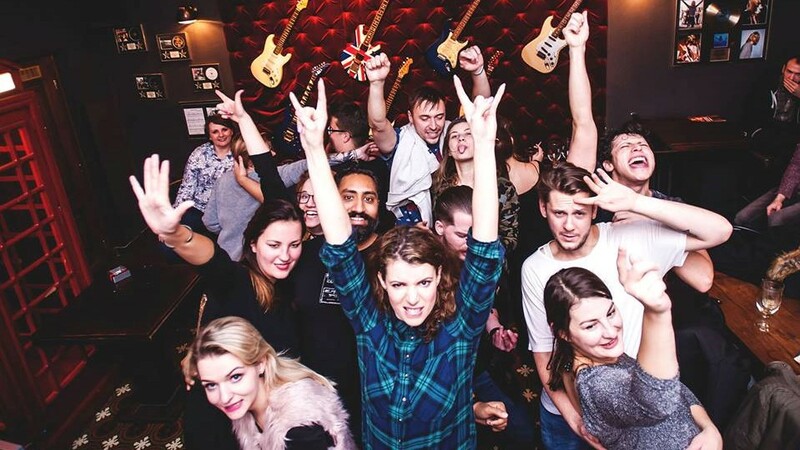 So if you are a lover of interesting music and on New Year’s Eve you can’t imagine anything other than a bar radiating a friendly atmosphere from every corner, choose KC Dunaj. As a bonus, you will have a magnificent view of the fireworks right from the terrace. The uniqueness of the party in this club will be ensured by 3 stages, thanks to which everyone will come on their own. Great music with even better beverages is the right combination for a good-bye to the old year in a grand style. Enter the New Year in a great mood! 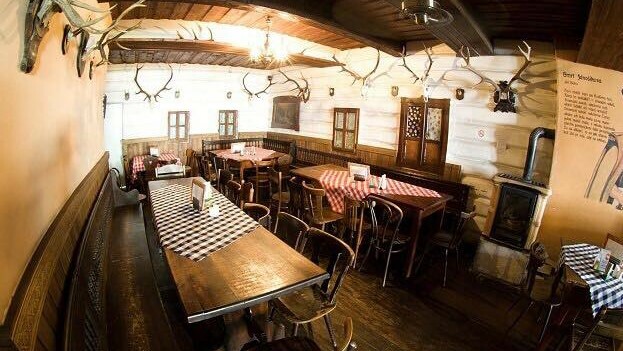 The Slovak Pub will offer you a combination of traditional Slovak cuisine and excellent entertainment, which will be provided by a DJ during New Year’s Eve night. Taste Slovak specialties prepared from the quality ingredients produced on an organic farm and have really great fun. 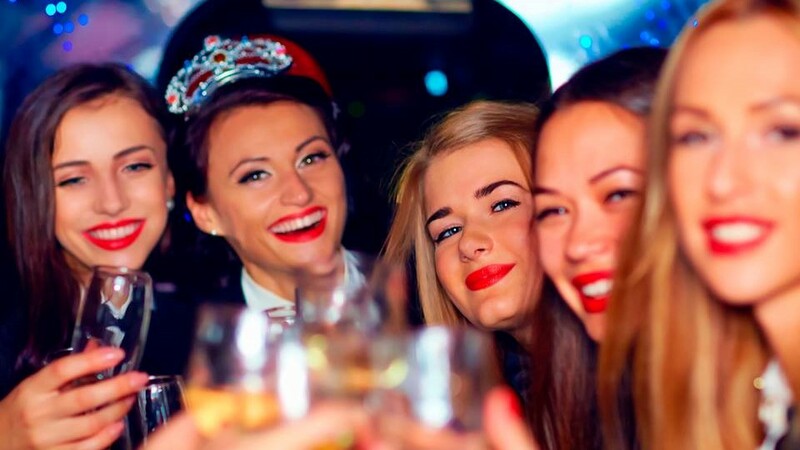 Experience New Year’s Eve in a Slovak way!